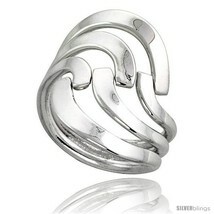 Retail Price: 86.00 - Save 55% Off! 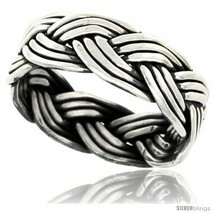 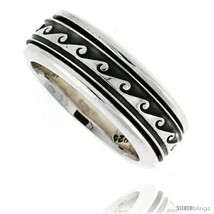 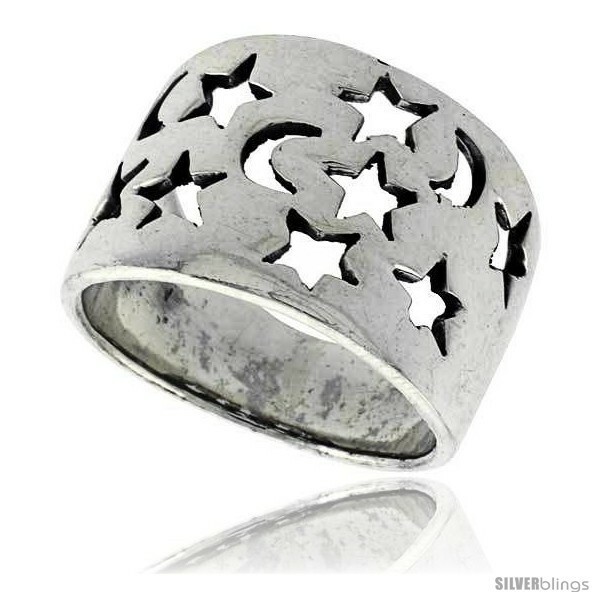 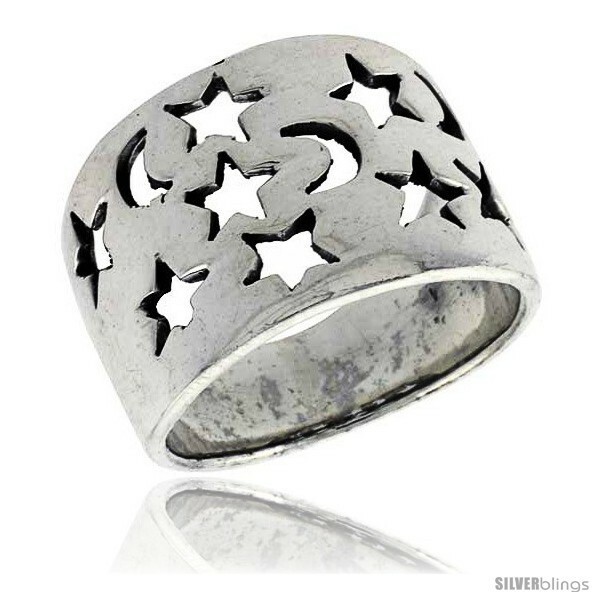 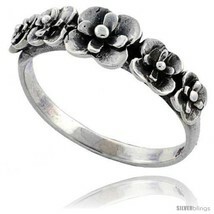 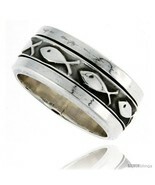 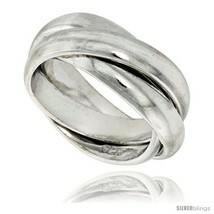 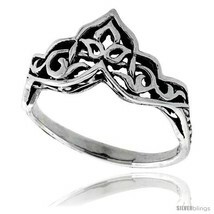 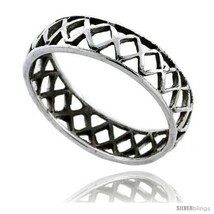 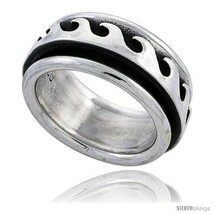 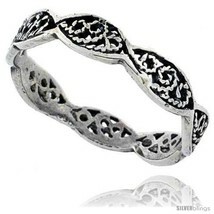 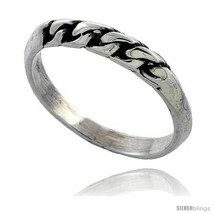 This Solid Sterling Silver Ring is Antiqued Finished To Highlight Detail. 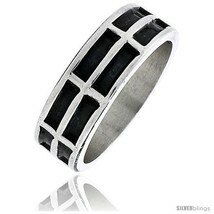 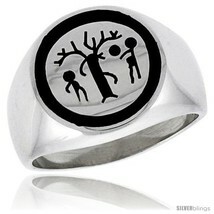 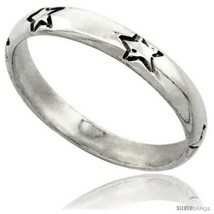 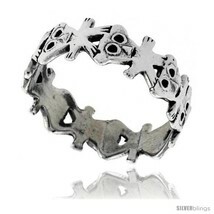 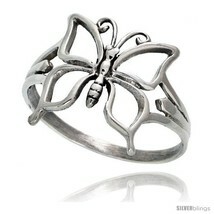 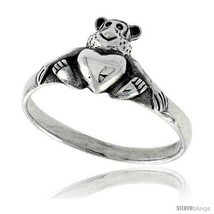 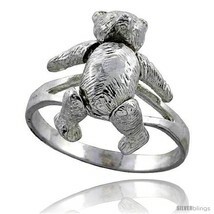 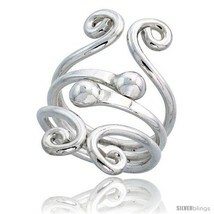 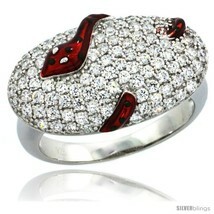 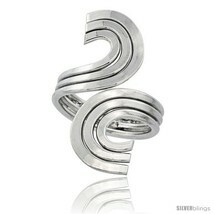 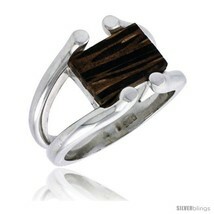 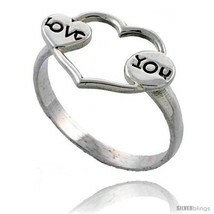 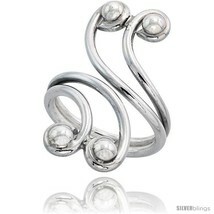 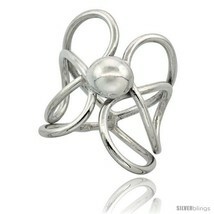 A fun Ring with good quality and Very Reasonably Priced. 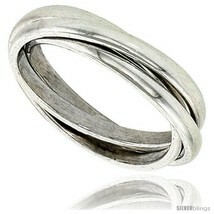 The Band measures 5/8 (16mm) Wide. 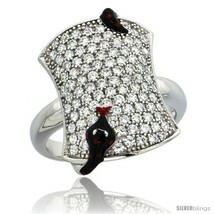 Sizes are available from 6 to 10, with half sizes.